​THE CLIPPER RACE MEANS BUSINESS... AND SO MUCH MORE! It’s been a busy week around our stay in Cape Town with a high level of engagement and activation by our Race Partners. “It’s very important to have partners like the Clipper Race, which taps into the worldwide reach of the UK. The whole thing is global yet it is quintessentially British. As it happens South Africa has launched a big initiative with its maritime economy, so this has chimed really well. The UK’s marine sector adds £19bn to the country’s GDP extending to innovative technologies, education and training. In contrast the UK Bloodhound jet-powered car which hopes to break the supersonic land-speed record in South Africa next year was also showcased. The high-technology project is focused around a 1000mph World Land Speed Record attempt and aims to share the engineering adventure with a global audience and inspire the next generation by bringing science, technology, engineering and mathematics to life in the most exciting way possible. A cross section of business guests got a taste of life aboard the Clipper 70 yacht GREAT Britain when they were taken sailing by the team. This was just one of numerous guest sailing experiences with our partners aboard Clipper Race yachts, with a wide range organising business presentations, networking receptions, VIP visits and corporate events. Hosts included Team Sponsors such as financial technology leader LMAX Exchange, Marine Electronics Partner Garmin, Logistics Partner PSP, South Africa based IchorCoal and official Clipper Race charity Unicef. Official Wine Partner Stormhoek created and supported a series of hospitality events and ‘happy-hours’ including the Prize-Giving party for 400 guests; promoted special in-store packs and provided a limited edition magnums of sparkling wine to celebrate all the teams safe arrival in the Stormhoek Race to the Cape of Storms. Earlier in the week the Ambassador of Vietnam to South Africa His Excellency Mr Le Huy Hoang introduced the crew of Da Nang – Viet Nam to Vietnamese culture and underlined how the city’s entry in the race was helping to raise their profile around the world to boost tourism and business investment in Vietnam. In addition, social engagement has been high, with the Official Clipper Race Charity Unicef drawing attention to its local initiatives to high profile business and government guests. 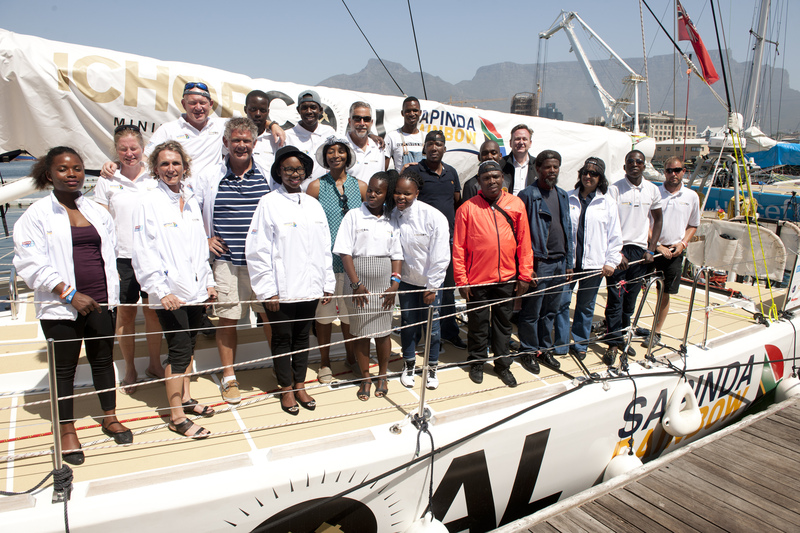 Plus a separate initiative with young South Africans sailing different legs of the Clipper Race aboard IchorCoal as part of Team Partner Sapinda Rainbow Foundation’s long-term community development project. It is designed to promote leadership and life skills for young people from disadvantaged areas and the project’s success is the catalyst effect created by the youngsters within their own communities upon their return. “We are delighted to see the Sapinda Rainbow Foundation sailors involved again. 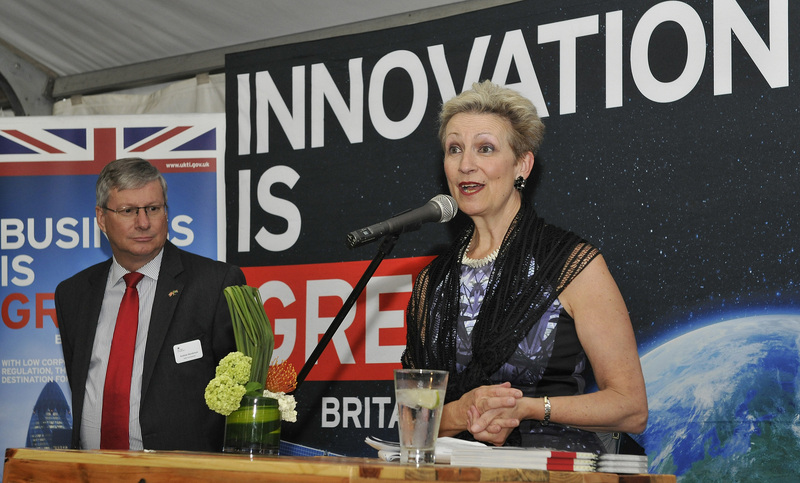 This is part of a key UK engagement with South African youth through sport,” added the British High Commissioner to South Africa Judith Macgregor. 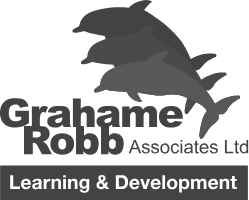 “We’ve had some really good engagement with clients and stakeholders in a whirl of activity. We’ve brought in a number of British and South African companies and we’re encouraging partnership which has been successful.